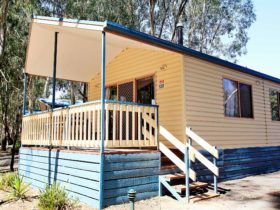 Quest Echuca is centrally located in the heart of town, directly opposite the council offices and court house. 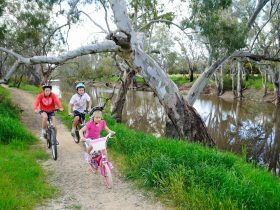 All that Echuca has to offer is within easy walking distance, great shopping, excellent restaurants, bars and the Murray River with its historic port area and iconic paddle-steamers. The property features a combination of 60 studio, one, two and three bedroom serviced apartments with superb modern furnishings. 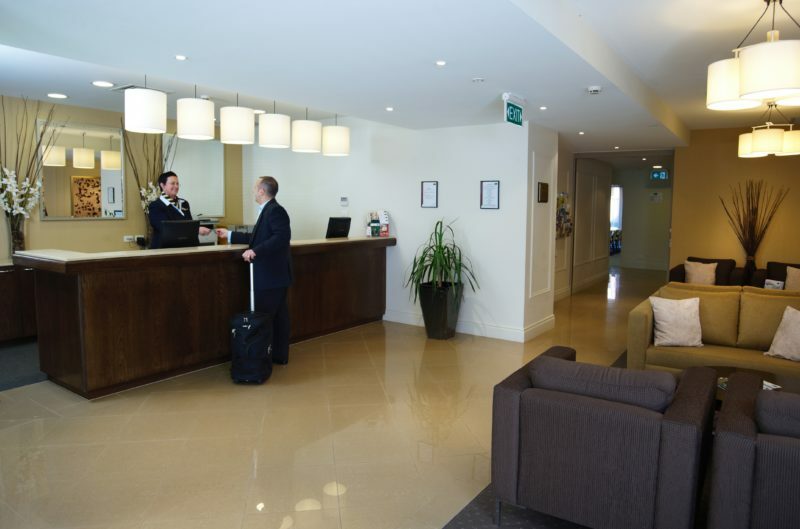 Quest Echuca is set to make your stay a comfortable and memorable one. 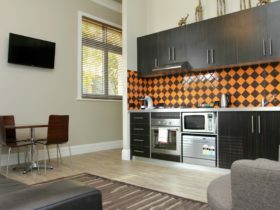 All apartments (excluding Studios) feature their own private balcony, individually controlled reverse cycle air-conditioning, televisions with Foxtel movie and news channels, DVD and stereos, free wireless internet, and in-room mini bars, on-site barbecue facilities and solar-heated swimming pool for your enjoyment. They also offer an excellent restaurant charge-back facility with four great local eateries. Organising a conference, meeting or training, Quest Echuca has an excellent conference room, available for both full day and half day hire. 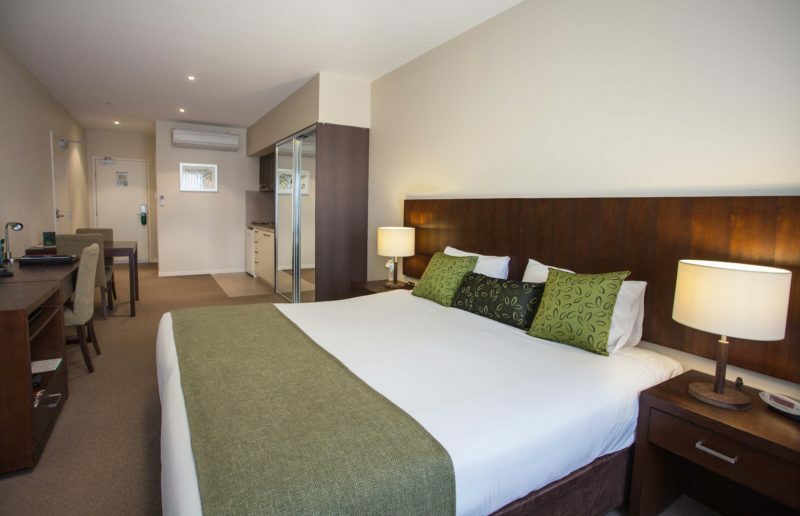 Comfortable studio room with a king bed or two single beds, kitchenette facilities, mini-bar, Foxtel television and free wireless internet in all rooms (studio rooms do not have a balcony). 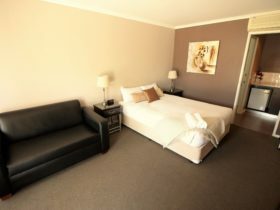 One Bedroom Apartment with a king bed or two single beds, balcony, separate lounge, full kitchen facilities, mini-bar, Foxtel television and free wireless internet in all rooms. 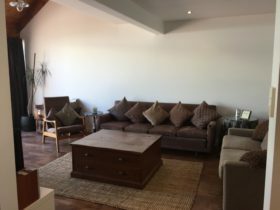 Two Bedroom Apartment with two king beds that can be split into single beds on request, two bathrooms, balcony, separate lounge, full kitchen facilities, mini-bar, Foxtel television and free wireless internet in all rooms . 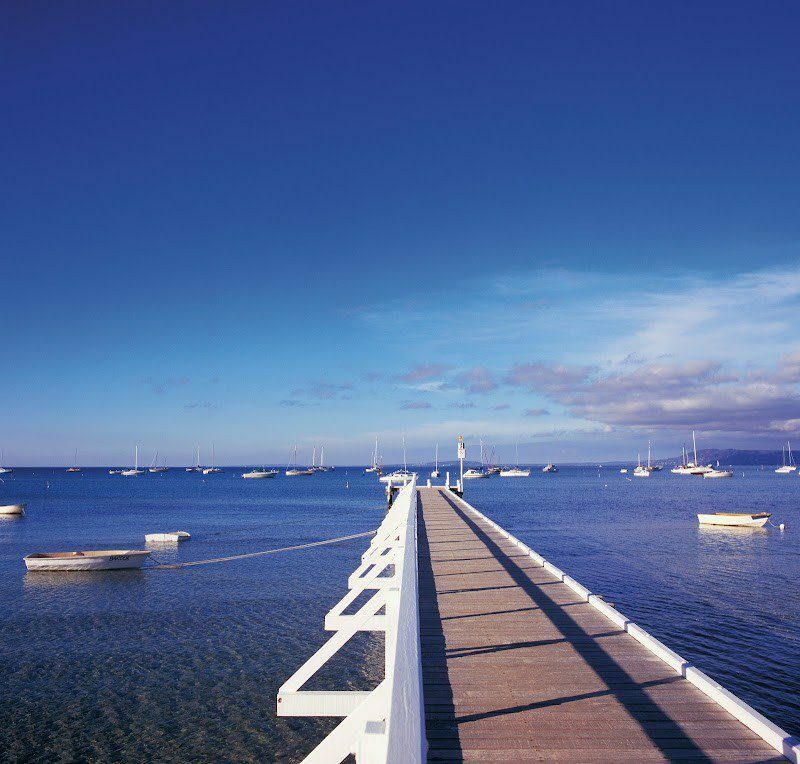 Three Bedroom Apartment with a queen bed or two king single beds that can be split into single beds on request, two bathrooms, with a king bed or two single beds, balcony, separate lounge, full kitchen facilities, mini-bar, Foxtel television and free wireless internet in all rooms.